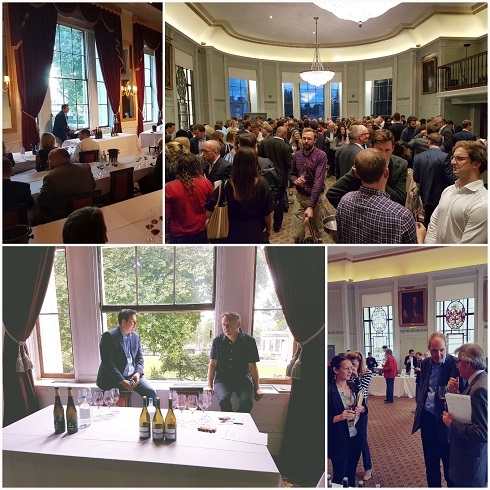 2015 Bordeaux – what the critics say – and who matters to you? 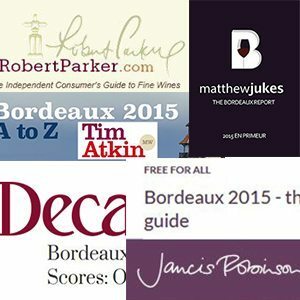 There is a wealth of choice of critical reporting on Bordeaux 2015. Maybe too much for any one voice to be heard. Perhaps the merchant's view is becoming more important again in the absence of the absolute arbiter that has been Robert Parker - but in the end it is your casting vote - 'is it worth a punt?' - that matters. 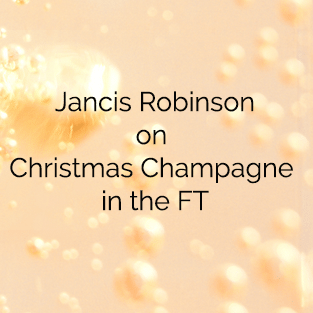 Great Whites by Jancis Robinson In Jancis Robinson's penultimate round up of seasonal wines in the FT Weekend Magazine she highlights some of her selected 'great whites', to accompany the sparkling and red wines already published over the previous weekends. There's nothing quite like six of the best from Jancis! South African Sauvignon with class: Dombeya Sauvignon Blanc 2011, Stellenbosch £10. Just how good is Jancis?